What better way to start the year than with a school trip? 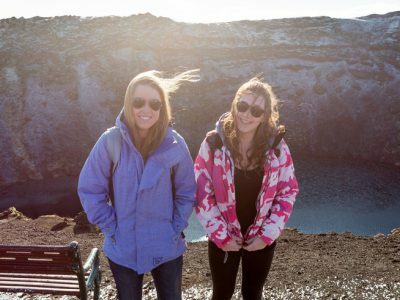 A trip in February or March fits perfectly after the winter break and before the chaos of revision and exam season in the late spring. Plus, for many destinations this early spring period is less popular with tourists, which can mean there is more availability in hotels and on flights, so you can achieve great value for money! 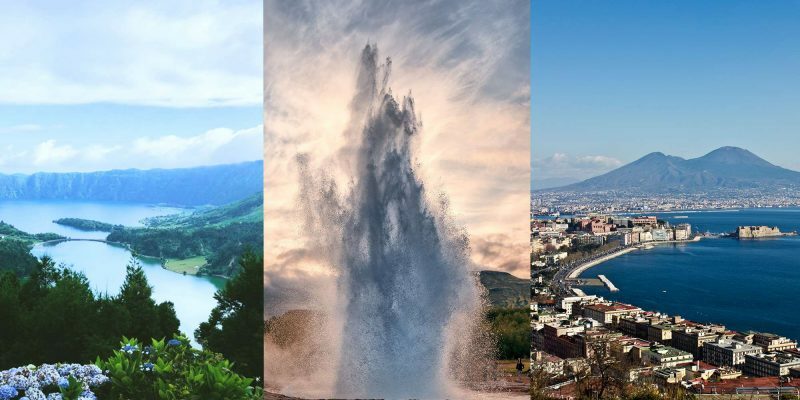 So, if you are contemplating running an overseas school trip in February or March next year, we’ve picked out three of our favourite destinations to inspire you. Historically, we have avoided including specific prices on our website because our travel specialists always work with teachers to create a quote tailored to their budget and needs, which can vary from teacher to teacher. However, as we know the time period for this trip, we have provided guide prices to give you an indication of the excellent value that can be reached for these destinations. The guide prices have been based on a group size of 40 students and 4 teachers. There may be fluctuation depending on the dates of your flights, your group numbers and any optional activities you would like to include. Your travel specialist will be on hand to advise you on how to get the best value for money for your group. You can see more about the inclusions on each link below. 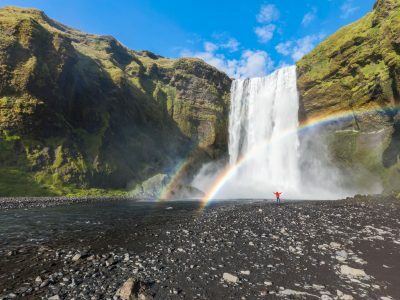 We've designed a great value itinerary including some of Iceland's most iconic sights and the exclusive Icelandic Lava Show. 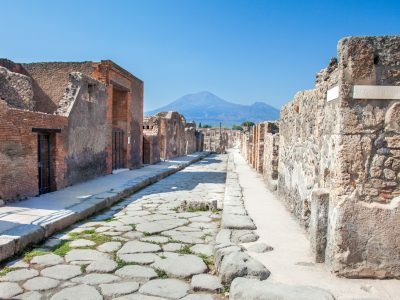 Head to Italy next February for mild weather, geographical wonders and fabulous food! 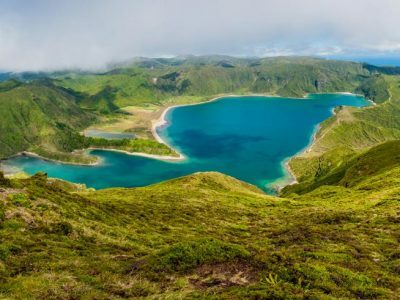 Travel with the most experienced Azores school trip provider on this expertly designed itinerary.